During the term prior to becoming a boarder, your child is invited to spend a day and night, or weekend, at Farleigh in order to get a feel for boarding and to start making friends. Once your child has joined, the house parent keeps you informed about how he or she is settling in. Your child is also able to stay in touch with you direct by phone and by email. We try to put boarding families in touch with each other in advance and organise a tea party at Farleigh before the beginning of the new academic year to introduce new families to each other and to current families. 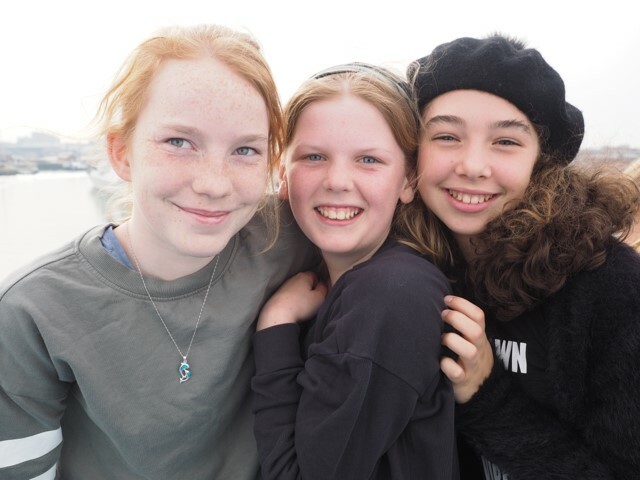 Opportunities for boarding parents to meet are arranged once a term, and form representatives organise social events that enable parents to get together.